Has PR lost all Credibility in 2018? The term PR can unsurprisingly evoke a feeling of doubt in people’s minds. PR can be seen as way the media twist the truth in an attempt to deliver a certain message. The element of persuasion can sometimes overshadow judgement and cast a damaging light on PR. However this is not the case, PR today has emerged significantly from what people may relate it back to as propaganda. People are quick to criticise PR due to reports that PR shys away from persuasion as a form of propaganda as it can be argued that the purpose of PR is to manipulate opinions. In discovering the elements of professional and reliable information people can soon realise the credit associated through PR. The progress through the years proves that PR has become more credible through their relevant and trustworthy news sources. It seems that anytime I tell someone I am doing a PR degree they recognise it as standing on street corners promoting clubs or creating publicly stunts for good advertising. It is not uncommon that PR can be misinterpreted as a means to sell or exploit. Fortunately this isn’t the case, PR has a lot more than just promotion and publicity stunts. 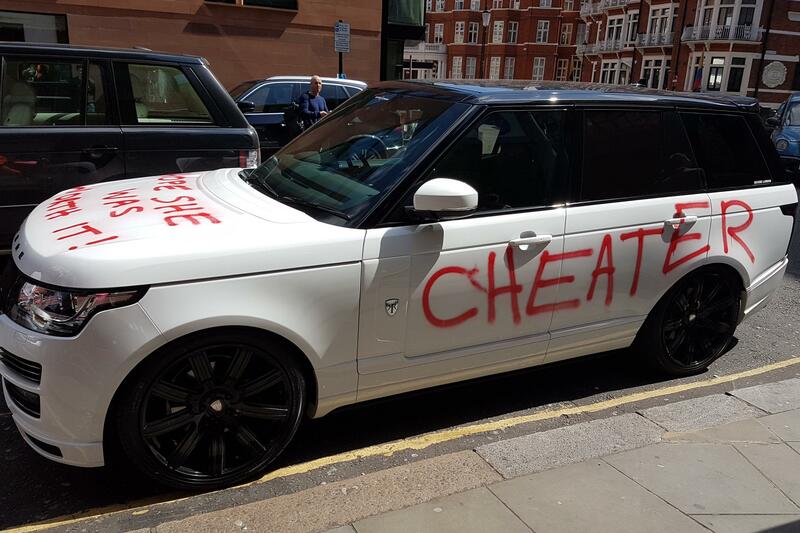 One of the more famous stunts being the white Range Rover outside Harrods in 2016, which tactically used PR and advertising to promote their brand image for the new Revere Range Rover Vogue. People often question what is PR and why is it needed. The PRCA describe PR as the way in which organisations communicate with the public, promote themselves and build reputation and public image (Prca.org.uk, 2017). PR is in fact the back bone to organisations positively communicating key messages to consumers. 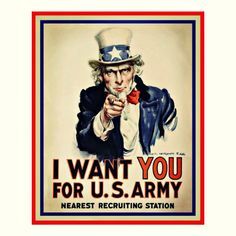 Every organisation no matter who small depends on their reputation therefore PR is needed to promote survival and success in the most competitive of industries. The world of PR is chaotic and crazy but for all the right reasons. The PR industry invites you to experience things you never imagined and learn things you never knew. Credibility is merely a small element of PR that is unfortunately sometimes negatively portrayed. Influencers and brand ambassadors create the perfect platform for organisations to promote their brand messages to their target audience and building upon their reputation. Aristotle used the term Ethos throughout PR which is given to a character such as a celebrity endorser or influential figure which gives the organisation more credibility. The intensity and multitude of information and messages throughout PR in today’s modern world are at an all time high. So of course there are elements of exaggeration within the media but more importantly there is logical information that the public can rely on. The truth is that PR is everywhere you go and it is nearly impossible to escape it. There is a mass of messages and promotions in every aspect of life and it is important that we use these opportunities effectively to communicate the right message. However the right message may not always be that simple to communicate. PR may not always be controlled and positive PR can always turn in to negative PR, which is something to consider. 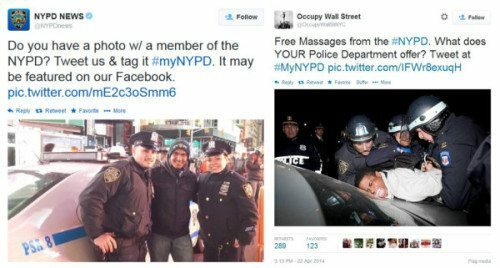 NYPD proved this through their social media request of asking the public to send in positive pictures with the police, which of course didn’t last too long and were bombarded with negative images and PR. Although, it can be certain that PR is focused on promoting an organisations image and reputation, there is so much more planning and preparation involved. Today’s PR professionals have to processes a variety of skills within a competitive workplace. PR practitioners support their consumers and the public by communicating messages truthfully and effectively, ultimately creating a mass of credible PR. A few people realise that PR practitioners are the invisible puppet masters pulling the strings behind every element of media you see today. Of course, you’ll not be able to recount the 1,000s of campaigns you’re exposed to each week, but there are campaigns that tend to leave a lasting impression on your memory, without even realising that they are the result of a carefully crafted engineered process by the PR practitioner. In recent years the internet has transformed how we interpret and receive messages, this has in turn meant that PR stunts have become quite transparent. Seemingly the truly iconic PR stunts of all time took place 50+ years ago! To some it would seem Ms. Monroe was the victim of a poorly timed subway train causing her skirt to billow, giving photographers ammunition to capture the most iconic image ever. At the time, Marilyn was attending a photo call to promote her movie ‘The Seven Year Itch’. Just as photographers began to assemble, a wind machine hidden under the steel grate was activated, the result of a carefully orchestrated stunt by the movie publicists who were responsible for not only an iconic image for the movie but it’s the image which people remember when they think of the iconic Marilyn Monroe. Of course stunts don’t have to simply increase a celebrity profile, they are often done for the greater good. During the 1920’s the intensity for equality for women after the war heightened, after all the notions of traditional gender roles was contradicted when women proved they could do the same work as men, and do it better. The symbol of women’s liberation came from an unlikely source, cigarettes. At the time the social stigma attached to women smoking was rife. By no means was George Washington Hill concerned with the liberty of women’s rights, however he was hungry for success. He drafted in PR’s founding father, Edward Bernay, to help with his endeavour. On March 31st, 1929, during the Easter parade, led by Bertha Hunt (Bernay’s secretary), who lit up a lucky strike cigarette on fifth avenue, other women soon followed. Combined with the papers reporting enthusiastically of the event, branding cigarettes as ‘torches of freedom,’ seen Bernay’s replaced the social stigma surrounding cigarettes and repositioned them to a symbol of freedom. Moving on to more modern times, the Queensland Tourism campaign was dubbed one of the most successful tourism campaigns ever. In 2009, the tourism board began their search for applicants to fill the ‘Best Job in the World’ role. The primary objectives for the campaign was to generate global awareness of the Great Barrier Ree f in Queensland and to increase visitation to the Great Barrier Reef. With the intention to appeal to youthful travelers who wanted to seek a global travel experience. Approximately there were 35,000 applicants spanning over 200 different countries who applied for the job with nearly AU$ 430 million public relations value generated. The outcomes of the job advert seen global news coverage, listed 8th place on the world’s top 50 PR stunts of all time, a huge rise in visitors to Queensland and won huge awards. The successful applicant, Ben Southall from the UK was appointed caretaker of the Great Barrier Reef in 2009. During the role he was interviewed more than 450 times, visited 100 Queensland destinations and blogged throughout the entire trip, check it out by clicking the link below. PR stunts are fantastic ways to get essentially ‘free’ media coverage for a brand. If a stunt is done well, the coverage is usually instant as these days people are always photographing and videoing, however, this is only on the basis that the stunt is interesting enough people feel it’s worth sharing. Carefully crafting a PR stunt and generating publicity for something which grabs the public’s attention is difficult, but the long lasting effect it has on a brand could be the key to the business’s life span and success.